AOL offers a variety of chat rooms for members who use either its free or Desktop Gold web browsing software, have the standalone instant messaging application AIM, or play games on the AOL Games website. Users can join public chat rooms focused on their interests or start private chats with members they invite. The only things you'll need are a free screen name and the appropriate software for the type of chat room you want to join. Before you can participate in any of AOL's chat rooms, there are a few necessary tasks you need to complete, including downloading the appropriate AOL software for your computer and signing up for a screen name. Both the software and account is free, and you won't need to subscribe to AOL's dial-up or broadband Internet service to access the chat rooms either. The software you'll need to download depends on the types of chat rooms you want to join. While you can only access the People Connection chat rooms through AOL Desktop for Windows or for Mac, you can create and participate in AIM buddy chats with both the AOL Desktop software and the standalone AOL IM (AIM) software. Since both buddy chats and People Connection chats use a special protocol within AIM or AOL Desktop, there's no specific web address you can use to visit the rooms outside the programs. Chat rooms on the AOL Games website, on the other hand, are accessible through any web browser. AOL also has a paid service, AOL Desktop Gold, that has chat rooms not available to users of the free or older versions of the software. AOL Desktop Gold is $4.99 per month with a free 30-day trial. Signing in to AOL Desktop, AIM, or AOL Games requires an AOL screen name, which will be used as your online ID and also provides a way for other members to contact you through email and instant messaging. AOL's registration page lets you choose a screen name, fill out your personal information, and set up a password. After the brief sign-up process, you'll see a confirmation that your screen name is ready to use. You can then type your screen name and password on the sign-in screen on AOL Desktop or AIM to get ready to chat. AOL People Connection is the main home to dozens of chat rooms grouped into two categories: chat rooms created by AOL and chat rooms created by members. Chats in both groups focus on a specific topic, such as health, hobbies, arts and entertainment, games, food, celebrities, geographical location, pets, politics, friendship, travel, and sports. Chat rooms created by members can be either private or public, and private chats require that you know the name of the chat room to participate. Sign in to AOL Desktop with your screen name and password. Click the "Community" menu and select "Chat Room Listings" to view the list of chats. The main tab shows AOL's own chats, so click the "Created by AOL Members" tab if you want to view chats members have created. Double-click a chat room category to view associated chat rooms to the right. Highlight the chat room you want to join and click the green "Go Chat" button to enter the selected room. Joining a private member chat is different. After you access the Created by AOL Members chat list, click "Start Your Own Chat" or "Enter or Start Private Chat" on the right. You can then type the private chat room's name to join an existing room or set up your own private room. If you use AOL Desktop, click on the "Buddy Chat" button at the bottom of the buddy list which appears in the upper right of your screen. AIM users can right-click a single contact's name and select "Group Chat." Type the screen names of each friend you want to invite in the resulting window. Click "Send" to create the chat and send invitations. Sponsored by AOL, Games.com lets members chat with each other during single player and multi-player games. When you join a game, a chat box displays to the right and connects you with other people playing the same game. Some of the games featured on the website include arcade games, word games, puzzle games, casino games, and sports games. When you first join a game, the site will ask you to sign up for a screen name or sign in with an existing one. Unlike the other types of AOL chat rooms, you can chat on this site using just your web browser. AOL has comprehensive guidelines that users need to follow to ensure a safe chat experience for all members and requires members to agree to these policies when creating a screen name. These rules focus on appropriate language, the distribution of content, and various types of illegal activities. It is prohibited on AOL chat to exploit minors for personal information, including names, telephone numbers, home addresses, or any other information one could use to track down the person. Users are also not allowed to abuse the network by sending spam or viruses. 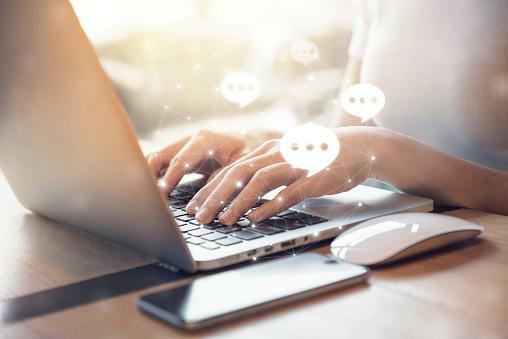 Whether you want to find others who share your interests, chat privately with your friends, or meet other people who play your favorite game, AOL's variety of chat rooms provide numerous ways to connect to members and possibly even meet new friends. 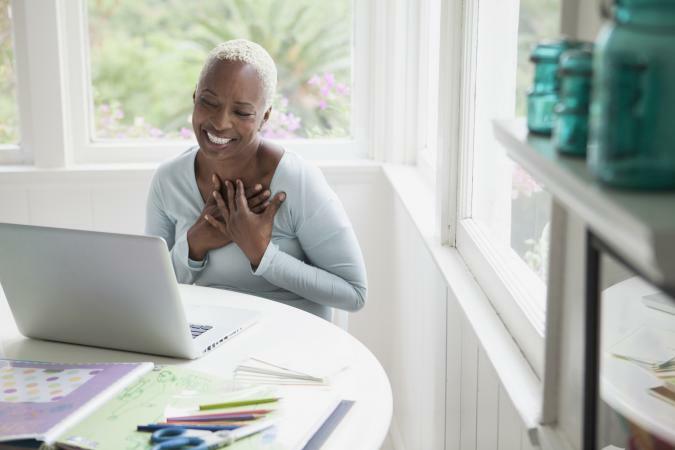 The experience in chat rooms can greatly vary, especially in the People Connection rooms, so feel free to try different chats to find the one that makes you most comfortable. Additionally, remembering to follow the chat guidelines will help make the chat experience more safe and enjoyable for all members.